Clearfield station • Agency aims to give away 10-acre, $1.5 million parcel to get out of contract with developer. Rick Egan | Tribune file photo Greg Hughes, Speaker of the Utah House of Representatives and former chairman of the Utah Transit Authority Board. 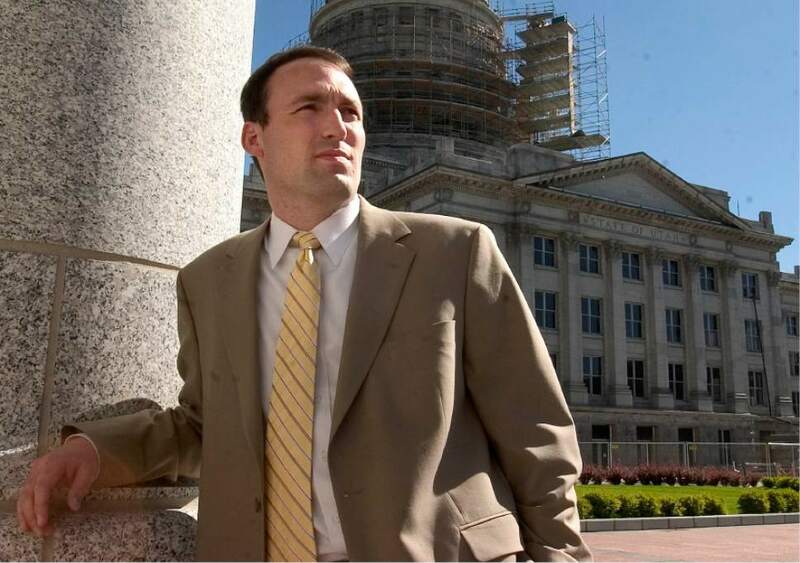 | Tribune File Photo Chris Bleak at the State Capitol campus June 13, 2005. Scott Sommerdorf | Tribune file photo UTA board member Sheldon Killpack, a former state senator, went on the recently disclosed Swiss trip taken by several Utah officials to look at mountain rail systems. Rick Egan | The Salt Lake Tribune Robert W. McKinley listens as Jayme Blakesley makes a comment at the Utah Transit Authority Board meeting at Utah Valley University, Wednesday, May 25, 2016. 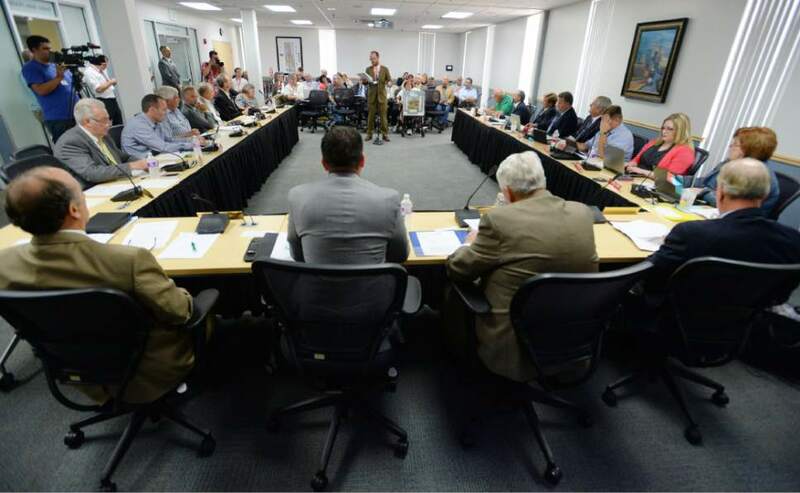 Steve Griffin | Tribune file photo The Utah Transit Authority board in a meeting in 2014. Trent Nelson | Tribune file photo Utah Transit Authority officials hold a news conference to discuss an ongoing federal investigation and reforms they have enacted, at UTA headquarters in Salt Lake City, Tuesday April 4, 2017. UTA General Counsel Jayme Blakesley stands in the forefront explaining details. Leah Hogsten | The Salt Lake Tribune A fight is erupting over how to develop the land around the Clearfield FrontRunner Station. It had long been proposed as a transit-oriented development that would be a regional center for growth with apartments, retail and offices. Now, much of it may become a train car manufacturing plant for Stadler, a company that has been at the center of some UTA scandals. 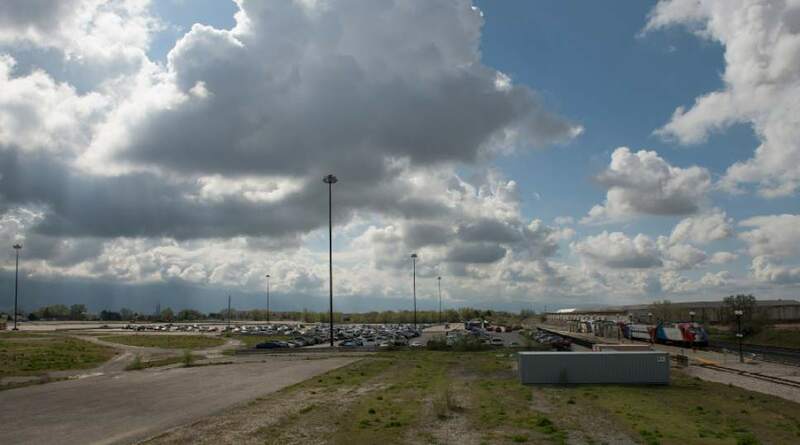 Leah Hogsten | The Salt Lake Tribune A fight is erupting over how to develop the land around the Clearfield FrontRunner Station. It had long been proposed as a transit-oriented development that would be a regional center for growth with apartments, retail and offices. Now, much of it may become a train car manufacturing plant for Stadler, a company that has been at the center of some UTA scandals. Leah Hogsten | The Salt Lake Tribune A fight is erupting over how to develop the land around the Clearfield FrontRunner Station. It had long been proposed as a transit-oriented development that would be a regional center for growth with apartments, retail and offices. Now, much of it may become a train car manufacturing plant for Stadler, a company that has been at the center of some UTA scandals. 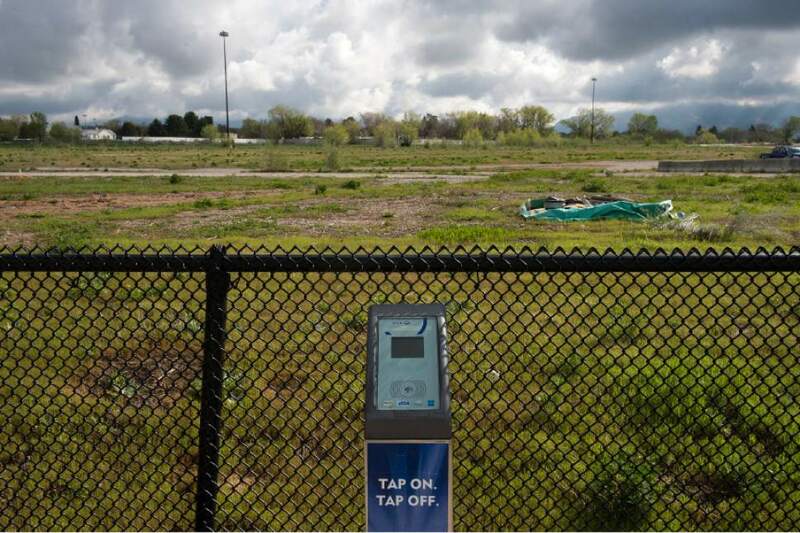 Leah Hogsten | The Salt Lake Tribune A fight is erupting over how to develop the land around the Clearfield FrontRunner Station. It had long been proposed as a transit-oriented development that would be a regional center for growth with apartments, retail and offices. Now, much of it may become a train car manufacturing plant for Stadler, a company that has been at the center of some UTA scandals. Leah Hogsten | The Salt Lake Tribune A fight is erupting over how to develop the land around the Clearfield FrontRunner Station. It had long been proposed as a transit-oriented development that would be a regional center for growth with apartments, retail and offices. Now, much of it may become a train car manufacturing plant for Stadler, a company that has been at the center of some UTA scandals. 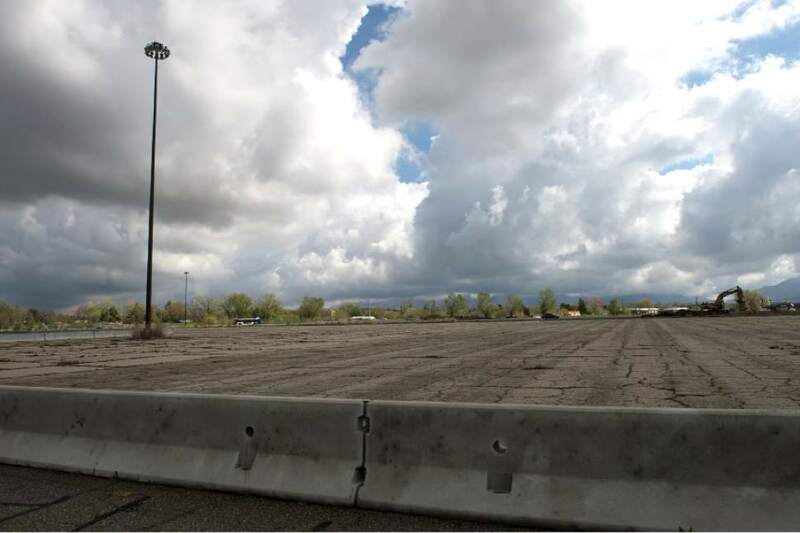 Leah Hogsten | The Salt Lake Tribune A fight is erupting over how to develop the land around the Clearfield FrontRunner Station. It had long been proposed as a transit-oriented development that would be a regional center for growth with apartments, retail and offices. Now, much of it may become a train car manufacturing plant for Stadler, a company that has been at the center of some UTA scandals. Leah Hogsten | The Salt Lake Tribune A fight is erupting over how to develop the land around the Clearfield FrontRunner Station. It had long been proposed as a transit-oriented development that would be a regional center for growth with apartments, retail and offices. Now, much of it may become a train car manufacturing plant for Stadler, a company that has been at the center of some UTA scandals. Leah Hogsten | The Salt Lake Tribune A fight is erupting over how to develop the land around the Clearfield FrontRunner Station. It had long been proposed as a transit-oriented development that would be a regional center for growth with apartments, retail and offices. Now, much of it may become a train car manufacturing plant for Stadler, a company that has been at the center of some UTA scandals. 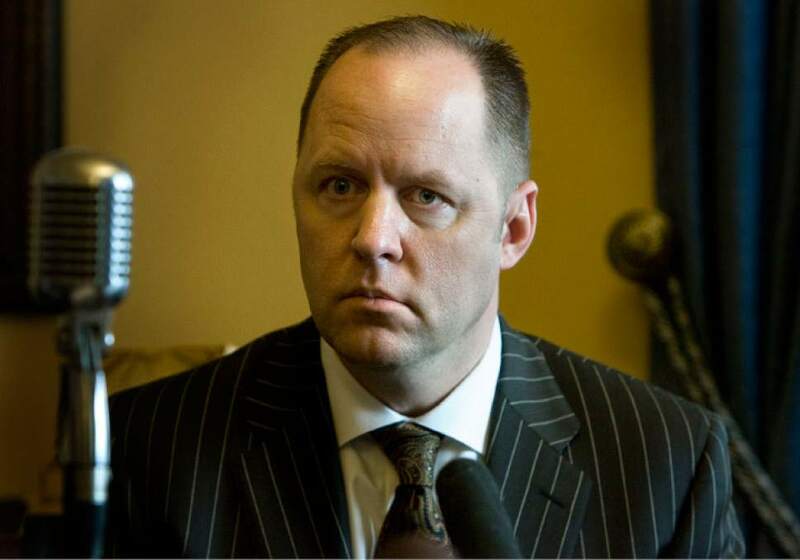 The Utah Transit Authority is attempting to pick its way through yet another public relations minefield, one involving key characters from past scandals, including a land giveaway worth $1.5 million to essentially make one of them go away. 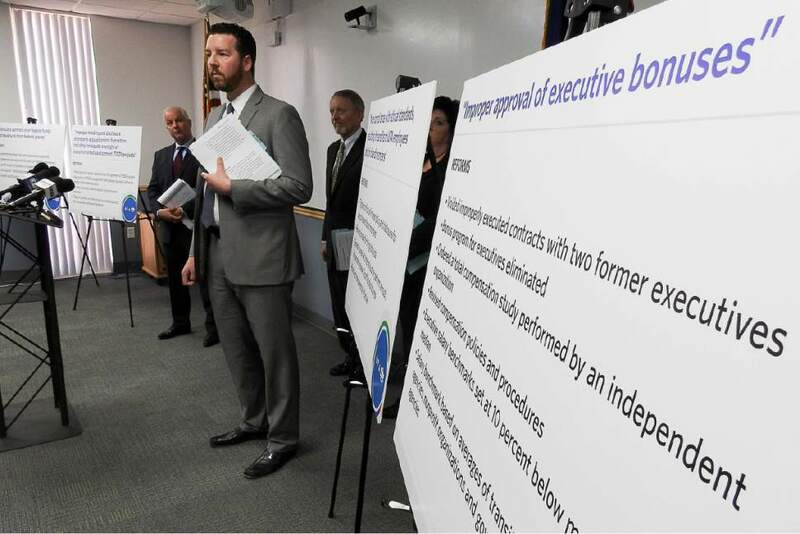 At the same time, the UTA is weighing a decision that could disrupt regional plans for smart growth along the Wasatch Front to help attract a big employer with powerful political allies. The controversy all centers on 60 acres the agency owns around its Clearfield FrontRunner train station and how it will be developed  a decision the UTA board may make in large part as early as Wednesday, even though it has allowed little public comment so far on the matter. For years, the agency aimed to develop a mix of housing, offices and retail at the Clearfield station to increase transit ridership. 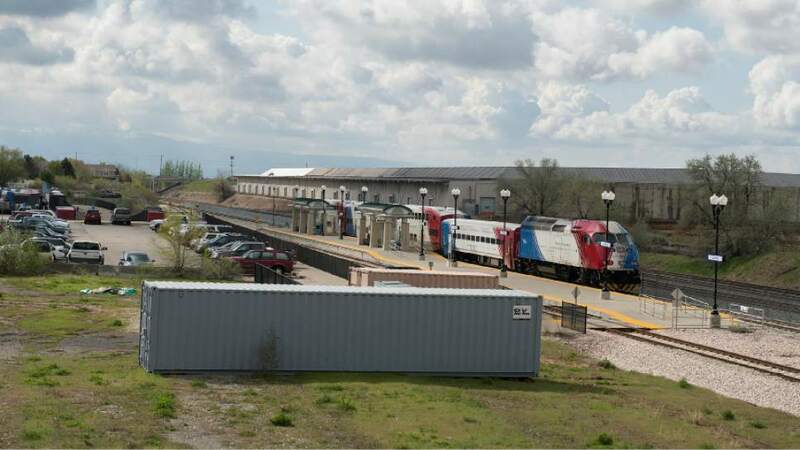 Regional planners saw it as one of a string of densely populated "town centers" around rail stops that could accommodate the projected doubling of Utah&apos;s population by building skyward instead of sprawling outward. But Clearfield and Davis County are asking UTA to dump these plans to make way for a train car manufacturing plant to use half the site  trading the hope for utopian development someday for sure-thing, job-producing industry now. Clearfield has proposed to buy the land for less than half of what UTA figures it is worth. And the city is pushing hard for a quick decision, while UTA staff has sought slower consideration to allow more public input. The company seeking to build the train plant is Stadler Rail. The 75-year-old business was at the center of a controversial trip to its Switzerland headquarters by some UTA board members in 2015 that played a role in their resignations under fire and raised questions about whether officials were attempting to favor the manufacturer unfairly over others. Cutting ties • Opportunity for a change of direction at the Clearfield station site comes because of UTA dust-ups with another character in agency controversies  the Thackeray Garn Co., led in part by former Utah House Majority Leader Kevin Garn. UTA had long partnered with Thackeray Garn for "transit-oriented developments" (TODs) at Clearfield and six other transit stations. But the agency recently cut ties with the company for all of those projects, except one in South Jordan, where construction had progressed too far to dissolve partnerships. UTA General Counsel Jayme Blakesley, appointed in 2015, said the agency reviewed all its TOD contracts after a 2014 legislative audit criticized sweetheart deals with developers, and these became part of an ongoing federal investigation. The U.S. attorney&apos;s office this month agreed not to prosecute UTA in exchange for its cooperation into continuing probes. "Thackeray Garn had been involved with former UTA officials in a way that made us uncomfortable," Blakesley now says. "We were trying to negotiate not to have continued involvement with them." For example, one document released when the deal with federal prosecutors was announced was a UTA letter to Thackeray Garn complaining that two former UTA board members, Chris Bleak and Sheldon Killpack, were invited by the company to invest in a hotel at its TOD project in South Jordan  after voting to approve it. Blakesley said he also found the contract for the Clearfield station was "not favorable to UTA." He said it had been structured in a way that any profits would go first to Thackeray Garn. "That created a question about if and when that return [for UTA] would ever materialize." Also, he said, little progress on the project had been made through the years, "So we felt it was in our interest to sever ties with them as quickly as possible." Calls to Thackeray Garn seeking comment were not returned. Contract terms allowed UTA to unilaterally sever ties with Thackeray Garn at most locations  but not Clearfield, said Blakesley. The company had received financing to build a 216-apartment complex on 9.8 acres of the 70-acre location, and Blakesley said it threatened to sue UTA for $1.8 million already spent on the site if the contract were canceled. Because such a legal fight could stall any development at the location for years, UTA offered to give Thackeray Garn the 9.8-acre parcel  valued at $1.5 million  to release all other claims. Meanwhile, Clearfield discovered that Stadler was looking for a home for its U.S. headquarters and a train-assembly plant  and was interested in locating on part of the Clearfield site. Assistant City Manager JJ Allen told UTA board members last week that Clearfield approved zoning changes to allow the apartment project. The city acted  even though it wasn&apos;t thrilled about plans submitted  in hopes of striking a quick deal to attract Stadler, he said. With Thackeray Garn removed from any control of the other 60 acres at Clearfield, UTA and others had a blank slate to chart new plans there. Red flags • When UTA learned that Stadler was mentioned as a potential occupant for this site, "our guard went up," Blakesley said, because of its role in past controversies. 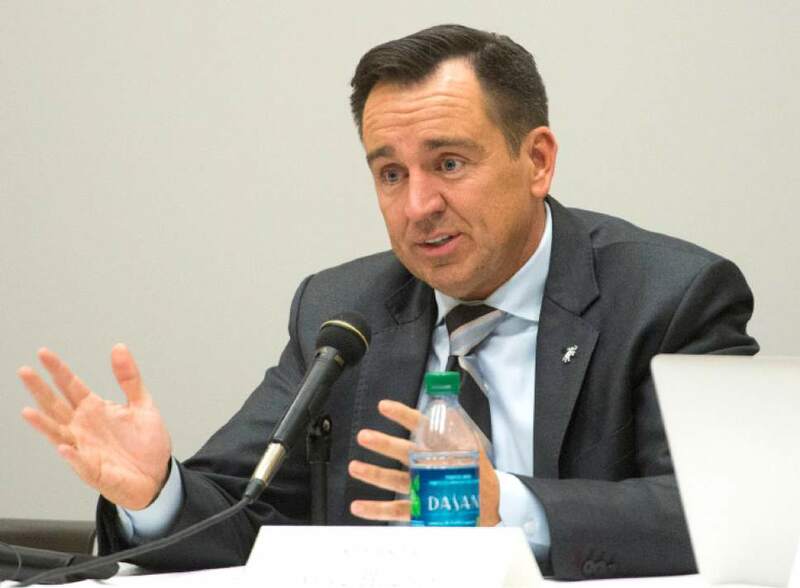 A group led by Utah House Speaker Greg Hughes, R-Draper, former UTA board chairman, created problems with a 2015 trip to Switzerland and Stadler headquarters. Among the group were two UTA board members  Killpack and Bleak  and the trip was paid for in part by a political action committee formed by Bleak and fellow UTA board member Justin Allen (whose largest donors happened to be UTA contractors). UTA, which had adopted rules requiring board approval of travel it funds, contended it knew nothing about the trip. Members of the group met with Stadler at the same time it was bidding against others to lease part of UTA&apos;s Warm Springs maintenance facility for some train car assembly work. The Switzerland meeting forced UTA to throw out the Warm Springs bids and start over because of the appearance of favoritism, but eventually UTA awarded the lease to Stadler anyway. When word got out about the trip, which had been kept quiet for months, controversy flared. Killpack and Bleak soon resigned from the board, and UTA fired two lobbyists involved, including former House Speaker Greg Curtis, R-Sandy. With that history, Blakesley said UTA chose not to deal directly with Stadler on its proposal  and instead worked with Clearfield and Davis County, which plan to buy the land on behalf of Stadler. The company  with good political connections such as Speaker Hughes  has won a $10 million incentive from the Governor&apos;s Office of Economic Development to base its U.S. operations in Utah and also is set to receive $1.4 million included in a last-minute budget bill passed in March. Hughes and Rep. Mike Schultz, R-Hooper, both say Schultz  not the speaker  was the driving force behind the legislative appropriation, at the request of Clearfield and Davis County. 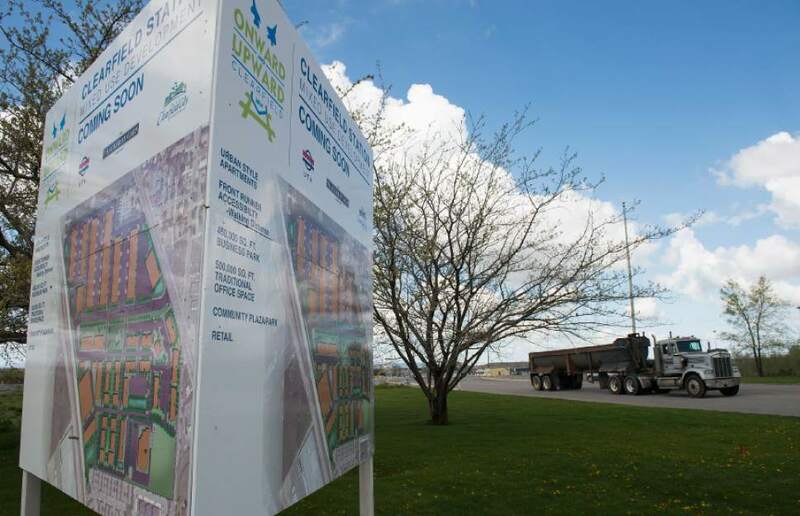 Visions • Clearfield Mayor Mark Shepherd said after years of ambitious proposals that came to nothing, Stadler is the only feasible project on the horizon, and its plant "is crucial for Clearfield" to boost the economy and revitalize run-down areas nearby. Allen, the assistant city manager, said Clearfield is a city of manufacturing, and Stadler would be a good fit with up to 1,000 potential jobs in the long term and an expected "multiplier effect" for suppliers and related businesses. Not everyone in Clearfield believes pursuing Stadler is wise. "I do not feel this is in the best interest of the city for us to build that facility there," said City Councilman Vern Phipps. "I personally believe that even if the land sits vacant for a while, it would still be in the best interest of the city to provide something better than heavy manufacturing." UTA board member Keith Bartholomew, chairman of a committee overseeing TODs, also has reservations. Allowing Stadler to build at the station could upset regional plans to create dense-population "town centers" around rail stops. Industrial plants can be built anywhere, he said, but TODs can occur only at transit stops. "It&apos;s like old-growth forest. It&apos;s not replaceable." Several other UTA board members said the agency should probably respect the wishes of Clearfield for local development. Obstacles • Clearfield officials say Stadler needs to begin construction this summer, but many hurdles remain. A big one is that Clearfield is offering far less for the property than UTA appraisals say it is worth. 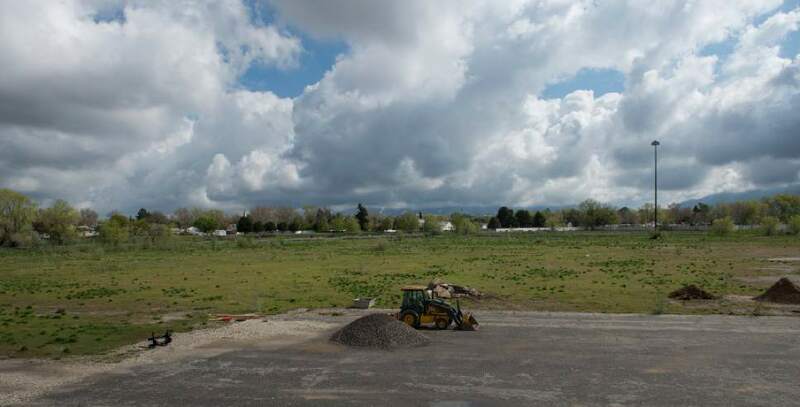 Documents obtained by The Tribune through open-records requests show Clearfield is proposing to buy the 60 acres for $1.75 a square foot. 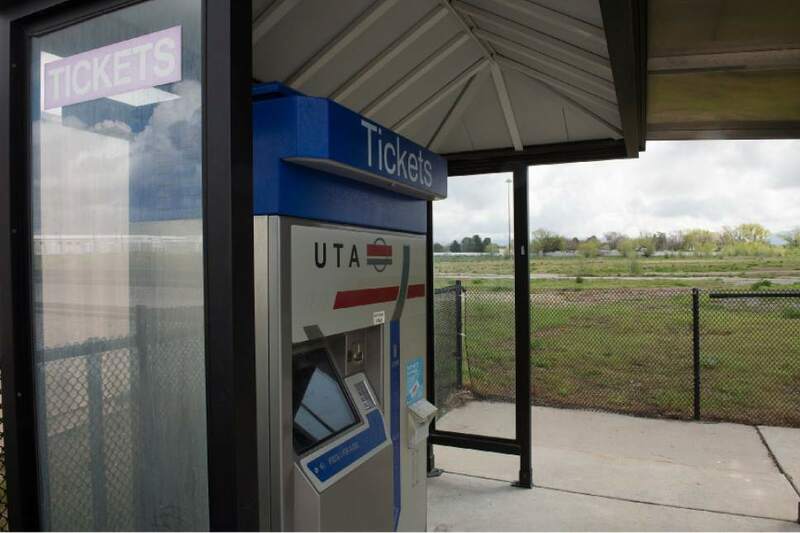 UTA said its appraisals show it is worth more than twice as much  $3.86 a square foot. UTA and Clearfield are working on conducting another appraisal, and are trying to agree on what criteria should be used, to try to close the $5.5 million gap. Blakesley also said the Stadler proposal, in UTA&apos;s opinion, would not generate enough ridership to be considered a true TOD, so, for a sale to occur, the UTA board would need to vote to remove the property from its TOD program and declare it as surplus. UTA staff had proposed to take several months to consider that, including holding a public meeting in Clearfield. But city leaders said that would not be quick enough for them and Stadler  and they need at least some conditional approval now. 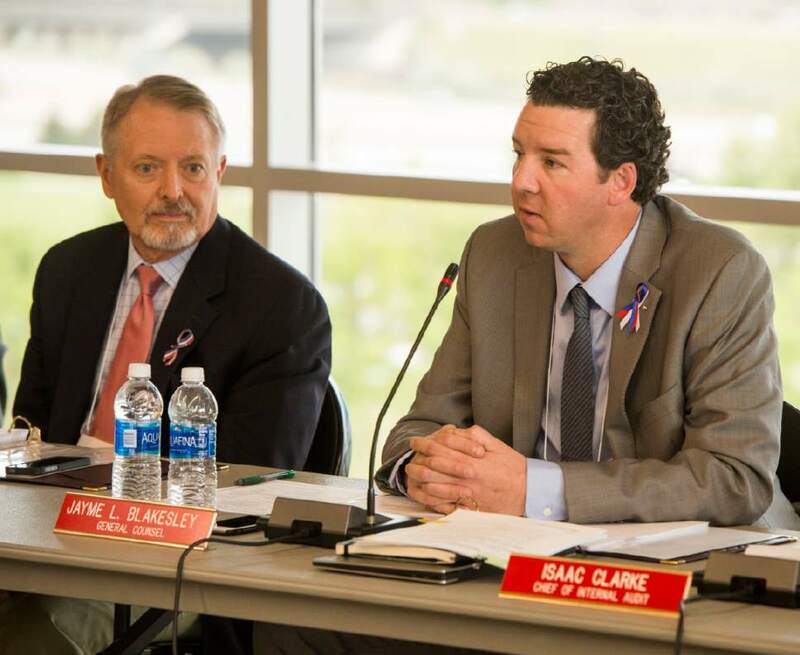 So under pressure from some UTA board members, including P. Bret Millburn, a Davis County commissioner, the full board is scheduled to consider conditional approval Wednesday. A public meeting in Clearfield is still envisioned before a final sale, Blakesley said. The deal also would need approval from Union Pacific for access to or across its rails there and from the Federal Transit Administration, which helped buy the land originally. UTA board Chairman Robert McKinley has declared a conflict of interest in the matter because the law firm he works for has represented Stadler, although he personally did no work for it. He said he plans to abstain from discussions and votes. With all the characters involved, and the history of the site, Blakesley said, "We&apos;re handling it carefully. We realize this is delicate."